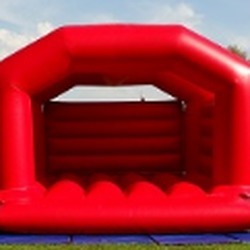 Thank you for taking the time to our White Bouncy Castle for Weddings and Events Section. We also supply the famous Rodeo Bull as well as lots of other Party Entertainment. of Corporate Event or Function. We will be pleased to help. We Look forward to hearing from you and will be delighted to help you.